Miami Slide: Europe’s Largest Slide!! 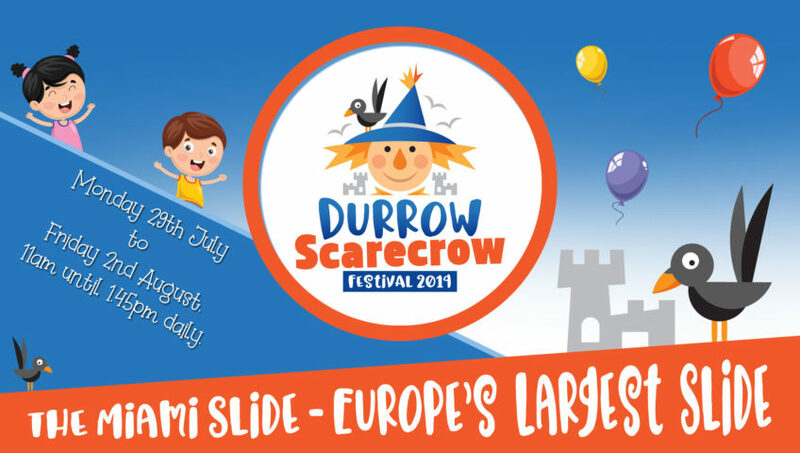 As it’s our 10th Anniversary, Scarecrow Festival, we really are trying to make it that extra bit special, and bringing the biggest slide in Europe, is sure to excite all! The slide can be used by both kids and adults, if the adults are up to the challenge that is!!! We know the kids are! Please note Europe’s Largest Slide – The Miami Slide is available from Monday 29th July to Friday 2nd August ONLY, from 11AM until 1:45 PM on each of those days! Scats Bouncing Castles proudly present you with the Miami slide, which is the biggest slide in Europe. 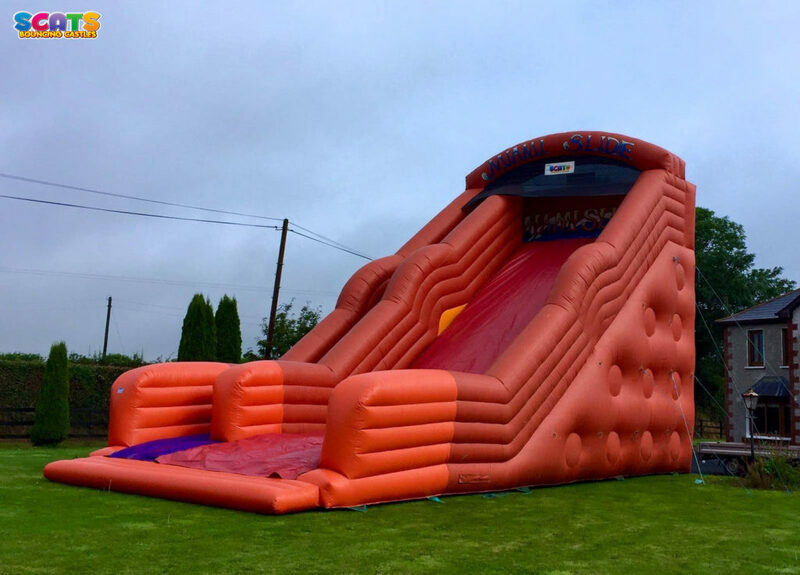 This Slide really has the WOW factor & is set to be a huge hit at this year’s Scarecrow Festival. This Massive Slide will be visible from afar & is sure to attract all you thrill seekers out there. It is suitable for kids as well as for adults. 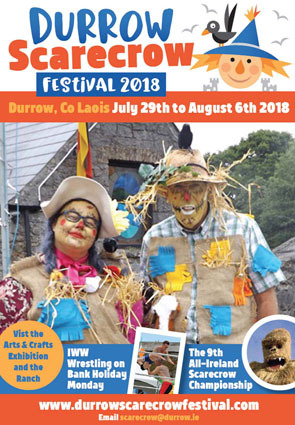 Monday 29th July-Friday 2nd August. 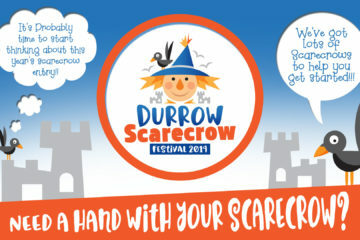 Durrow Scarecrow Festival branding gets a fresh lick of paint!